The term branding has long solely used for major companies but not any more. Today almost every individual has a personal brand, whether you know it or not. You may not be consciously cultivating your brand, but that doesn't mean it does not exist. A digital footprint has been created in the sands of time and space crowd sourced by friends, colleagues, and bosses. How are you being remembered? The question is no longer IF you have a personal brand, but if you choose to guide and cultivate the brand or to let it be defined on your behalf by others who have no idea who you truly are and what you stand for. 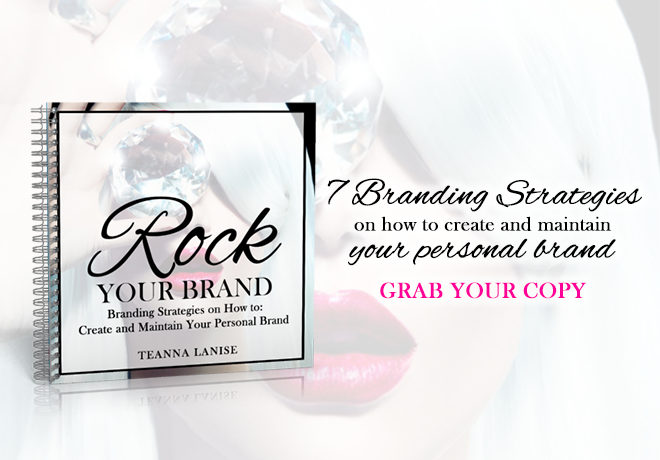 Download this guide detailing seven ways to start building an awesome personal brand today! It's time to start thinking of yourself as a brand. Let's go!